Maths is one of the most important subjects at school as it is required in order to pass a year and is also necessary for many careers. Adequate preparation for your child’s future is incomplete without Maths. A comprehensive understanding of the basics of this subject is essential for grasping more complicated concepts. Our Maths tutors will assess your child’s background in Maths over the course of several lessons to find where the gaps are, and fill them so that s/he can move forward confidently with this subject. 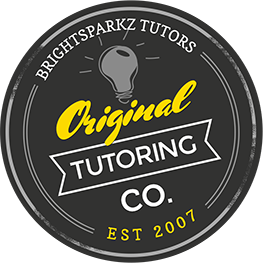 Give your child the best chance to reach their goals and contact us for a Maths tutor today!